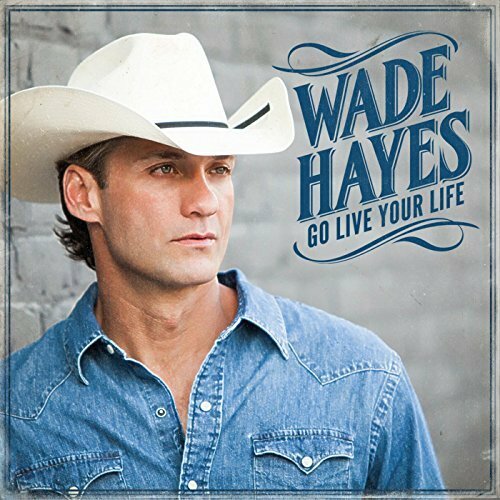 2017 Wade Hayes Friends' Fest Fan Party On Sale Now! Wade's fan party will be on Wednesday, June 7, 2017 at 1:30 PM until 4:30 PM at the Hermitage House Smorgasbord. Tickets are $30 and include lunch, performance, Meet & Greet, and door prizes!